Fortnite Season 6 Is Here: Pets, New Map Changes, Shadow Stones, and More! Fortnite Season 6 is finally here! 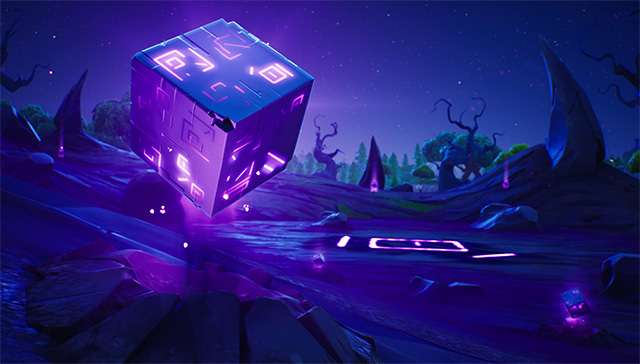 After an amazing Season 5, which saw events like the purple cube “Kevin” drop out of the rift and roam around the map leaving runes, and finally melting down inside Loot Lake, Season 6 is coming to Fortnite. The servers are currently in downtime after which all the Season 6 changes will be live. We have the patch notes for patch v6.0 which heralds the beginning of Season 6, and there are a bunch of exciting changes to the game! 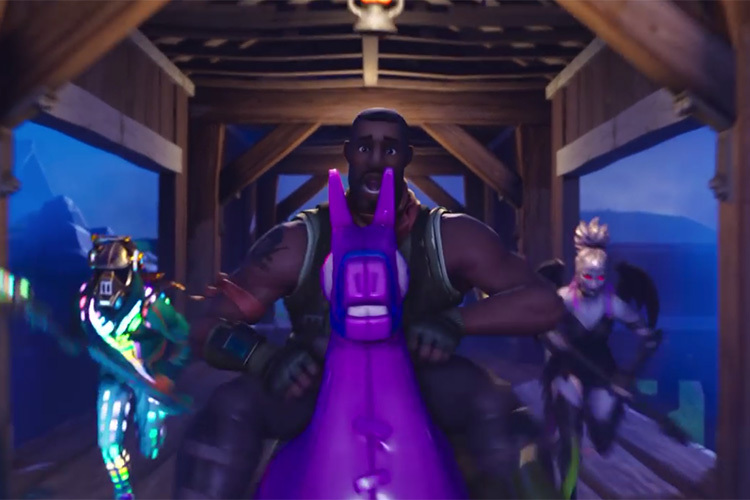 So the rumors about pets making an entrance to Fortnite were true, as with Season 6, players will be able to have pets. 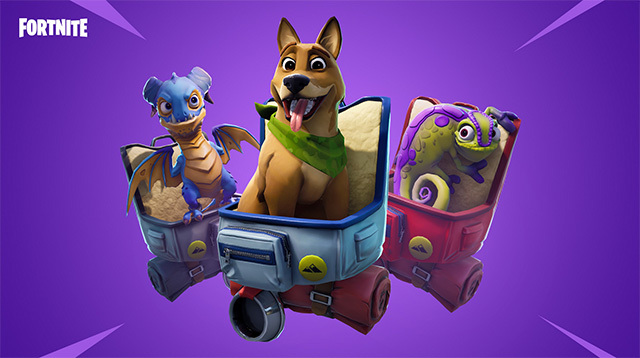 We’re not sure as to the variety of the pets available in game, but from the teaser image we can see a dog, a dragon, and a chameleon (I think). They’ll probably be available in the item shop, and more can be unlocked with the Battle Pass. 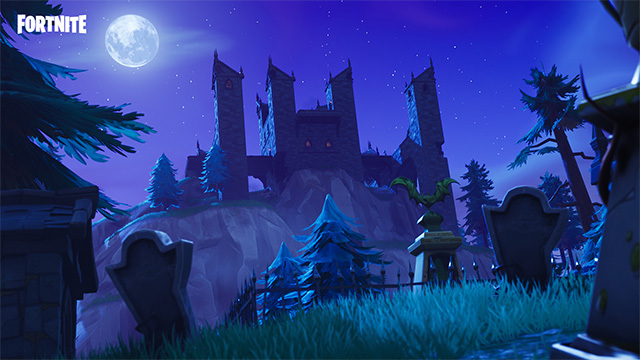 Shadow Stones are a new type of consumable making its appearance in the game. According to the patch notes, consuming a Shadow Stone will make the player enter Shadow Form, and become invisible to other players while stationary, and will leave a smoke trail behind them while moving. When you’re in the Shadow Form, you’ll be unable to use weapons, but you’ll gain movement speed, increased jump height, and immunity to fall damage. The Shadow Stone effect will last 45 seconds but can be exited earlier by pressing alt-fire (aim down sights). Players will also gain a new ability when they assume Shadow Form. Phase, as the ability is called, can be activated by pressing the fire button, and will propel players in the direction they’re facing, and will also allow them to pass through objects. There are, presumably, a lot more, and the patch notes simply say “drop in to find the rest.” — which we’ll definitely do. These weapons and items will, however, be available in Playground mode; at least for now. Grappler charges are now reduced from 15 to 10. Momentum functionality has been added to Grapplers, so if you hit a moving vehicle it’s momentum will be added to your launch force. However, momentum will never be subtracted. Double Barrel Shotgun damage has been reduced from 143/150 to 114/120. Dual Pistol floor drop chance has been reduced from 1.49% to 0.88%. Season 6 also brings some changes for players on consoles, allowing them to have completely customisable controller bindings. Players will now be able to create a custom configuration and create a controller scheme that best fits their needs and style of play. As promised, Fortnite has made changes to the way audio behaves in the game. Players will be able to choose their preferred music in the game, and they’ll be able to unlock more music from the Season 6 Battle Pass. Footsteps from players below you will now sound more echo-ey. Footstep pitch will decrease the further below a player is from you, and the pitch will increase the higher above a player is from your location to make it easier to pin point enemies from sound cues. Glider sounds will now be audible from farther away. So, are you excited for Season 6 of Fortnite? Will you be getting the Battle Pass? Whether you will or not, join us on the Battle Bus as we go out to explore the new Season!